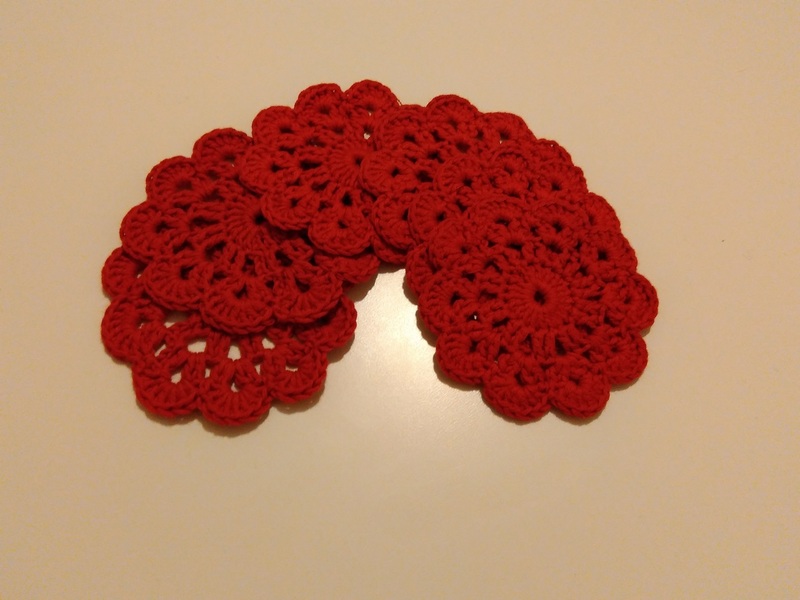 I really wanted to make something as soon as I can for our new home, so here we go, a set of coasters for our coffee table in the living room. These were really quick and you can find the chart I used on this link. 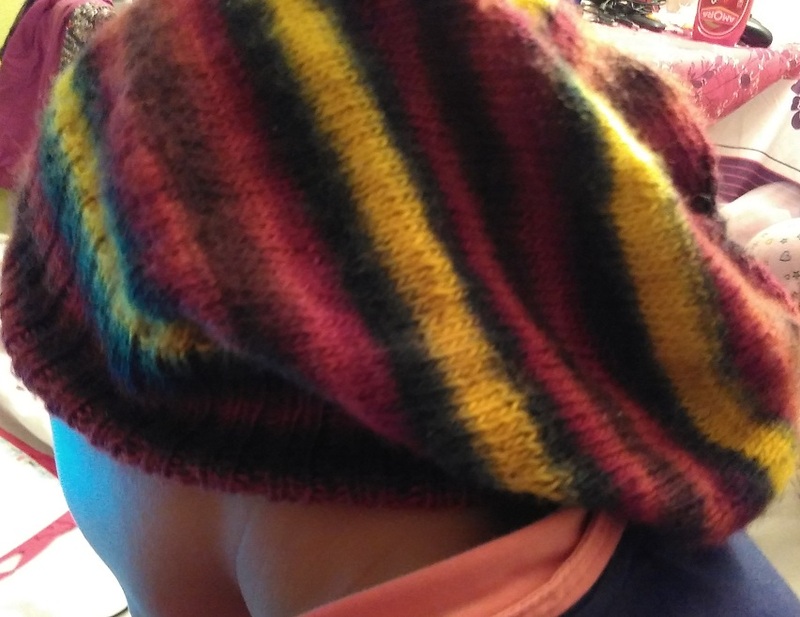 I also finally finished the hat for my man, to complement the scarf. He’s now ready for winter – just in time. Separator image Posted in My kniting & crochet and tagged with crocheted coasters, slouchy hat, YOP.